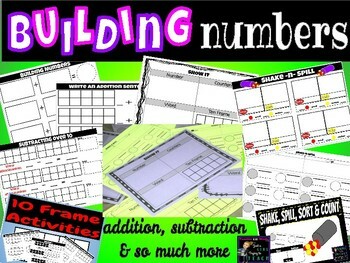 Help your students manipulate and build numbers by using these ‘Building Mats’ as a resource. 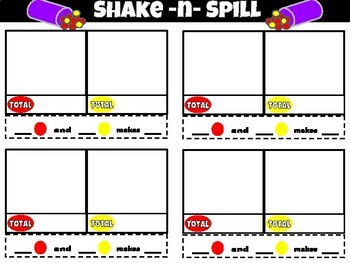 This is a great resource to laminate and use FOREVER. 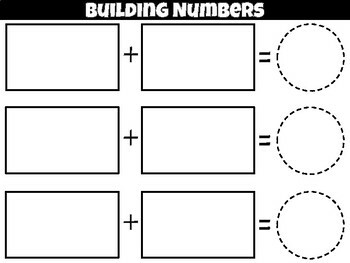 I personally use these in my classroom and have seen a tremendous difference in how my students build, compose and decompose numbers. 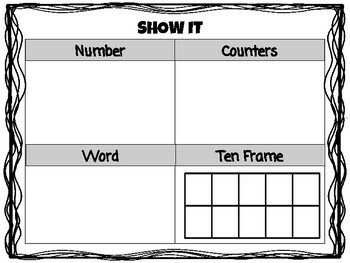 *** THIS IS A PDF. Please make sure you are able to download and open PDF files. Also, check printer settings before printing. Printing should be done in PORTRAIT. Adjust printing borders (on print page) if necessary.